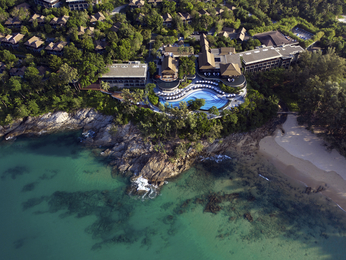 Located 862 kilometres south of Bangkok, Phuket is Thailand's largest island. 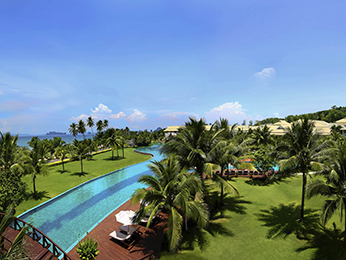 Dubbed the "Pearl of Andaman", Phuket is a tropical paradise and offers some of the finest resort accommodation imaginable. Picture this. You're relaxing by the sparkling hotel pool, soaking up the gorgeous sunshine while the service attendant brings you a thirst quenching Mai Tai. 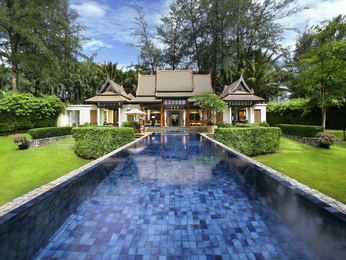 Then, after over-indulging in delicious Thai cuisine delicacies, you rejuvenate with a sensual Thai massage. 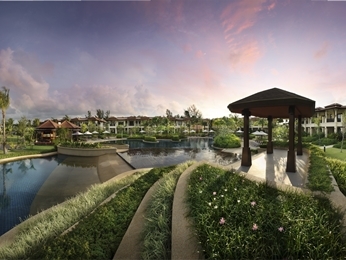 Indeed it is not uncommon to find guests spending their vacation enjoying the fabulous treatment of Accor's Phuket resorts. However, those keen to explore the region's natural wonders - limestone cliffs, white powdery beaches and sensual rainforests make it well worth the voyage. 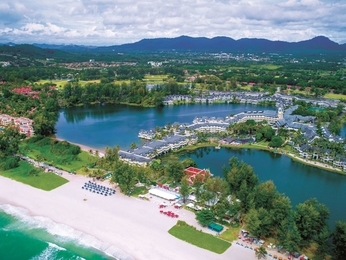 For those looking for the perfect hotel in Phuket, visitors are invited to choose from Novotel Phuket Resort, Novotel Phuket Beach Resort Panwa, Mercure Patong Phuket, all seasons Naiharn Phuket, ibis Phuket Patong or ibis Phuket Kata. Whether you opt for a beach resort or one of the hotels in the centre of town, our friendly staff and top chefs from across the country are on hand to deliver you the service you need.